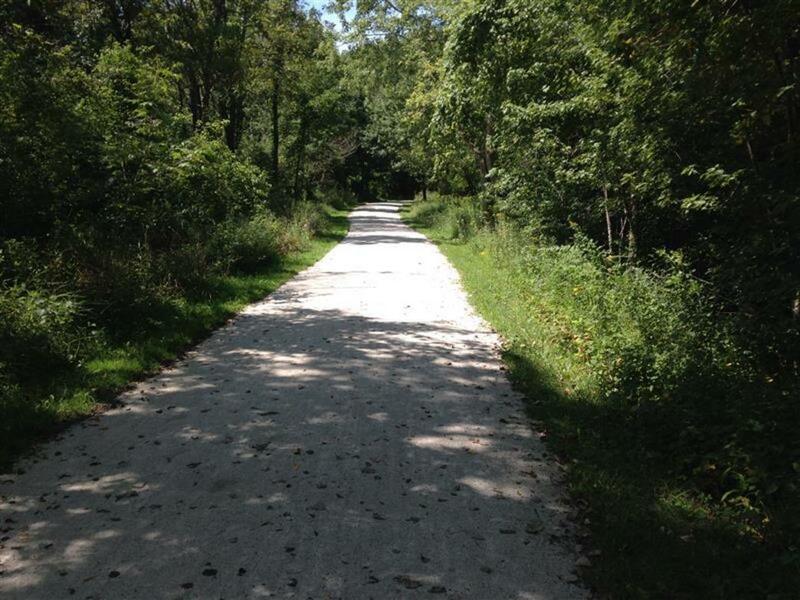 This forest preserve in DuPage County offers a fun 7 miles of trails and connections to the 8 miles of trails at the adjacent Danada Forest Preserve. Option to connect to 8 more miles of trails. 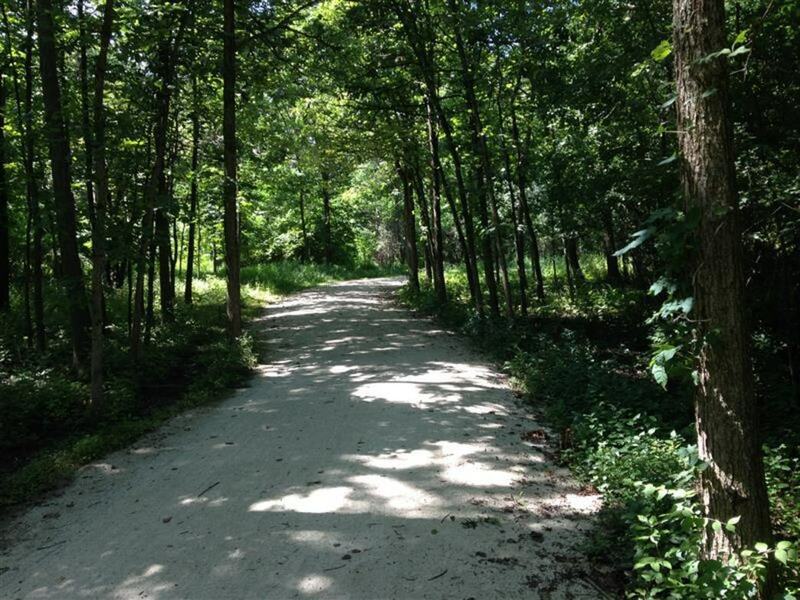 Herrick Lake may not be the biggest forest preserve in DuPage County, but its trail system offers a little bit of everything—prairie, wooded forests, marshes, lakes and hills—plus a central location that makes it easily accessible to runners in the western suburbs. 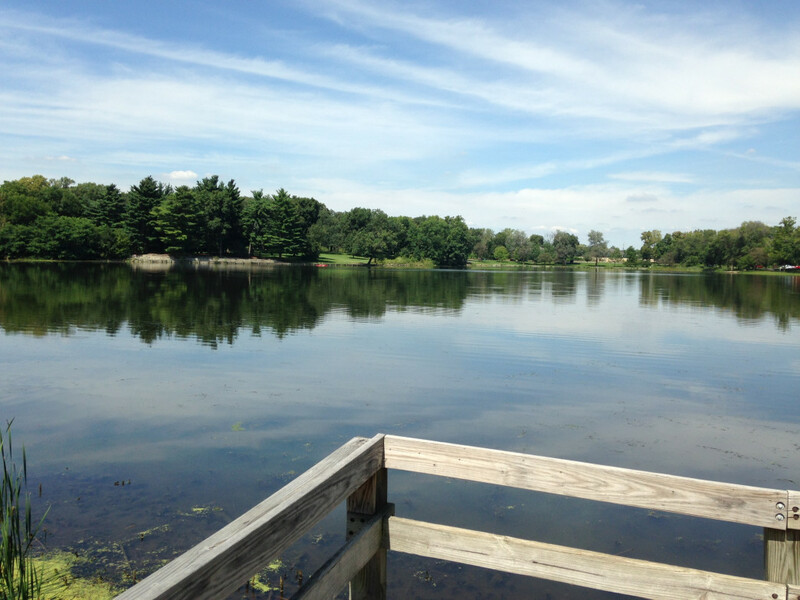 From Herrick Lake, you can connect with the Illinois Prairie Path, Blackwell Forest Preserve, St. James Farm and Danada Forest Preserve. Which means you can run for dozens of uninterrupted miles while hardly crossing any streets. The Herrick Lake Forest Preserve is located next to the Arrowhead Golf Course on Butterfield Road and Herrick Drive in Wheaton, just a few minutes north of the Naperville Road exit of I-88. The parcel of land was originally the homestead of Ira Herrick, who arrived there in 1833. His family farmed the land until 1925, when the Forest Preserve District of Cook County bought 90 acres of the preserve. They made additional purchases from the 1950s to the 1980s to acquire the 885 acres in the preserve today. The trails at Herrick Lake are all crushed limestone paths, but they offer quite a bit of diversity in both terrain and their natural setting to create on of the more enjoyable running experiences in the area. The main trail system makes a lopsided figure eight, with a big south loop below a smaller north loop. The trails closest to Herrick Lake are all tree covered, and offer some nice rolling hills. On the south side of the bottom loop, you’ll run through more wide-open prairie. North of Herrick Lake, at the corner of Butterfield Road and Herrick Road, you can go north past Wheaton Warrenville South High School and connect to the Illinois Prairie Path. From there you’ve got about two and half miles until downtown Wheaton. Or head in the other direction and take the Aurora spur southwest. There’s also a path on the south side of Butterfield Road that takes you straight to the Blackwell Forest preserve and the nine miles of trails there. At the west side of the bottom loop is the connector trail to the Danada Forest Preserve, which continues to that preserve by crossing under Naperville Road. All in all it’s pretty easy to put together a 12-mile run—six out and six back, without ever leaving the preserve. If you run in the early morning or early evening hours, there’s a good chance you’ll encounter deer or coyote. On the connector trail between Herrick and Danada, check out the Great Blue Herron nests, which are high in the trees just south of the trail as you approach the horse track. In summer months they’re tougher to spot, but you can’t miss them in the spring before the foliage has filled in. Herrick Lake has great amenities for runners, including bathrooms and a water fountain where you can fill bottles. There are even vending machines next to the boat house that rents canoes and kayaks in the summer. The loop-nature of the trails lets you plan the length of your run pretty easily—and always come back early if you run into any problems. Parking at the Herrick Lake Forest Preserve is easy, with entrances and parking lots from both Butterfield Road and Herrick Road. Like all DuPage County Forest Preserves, Herrick is open from one hour after sunrise to one hour after sunset.